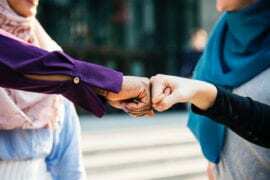 In all transparency, we thought, “If the ProductiveMuslim Team is not using it, it’s not worth sharing with our audience.” And that is the criteria based on which we’d like to develop apps for you. We know you’ve all been waiting eagerly for the ProductiveMuslim iTaskinator app for Android. We did work on it and develop it. However, we did not publish it for the very reason stated above. We’re truly sorry for the dismay this may cause, but we didn’t want to disappoint you further by giving you an app that would not benefit you. 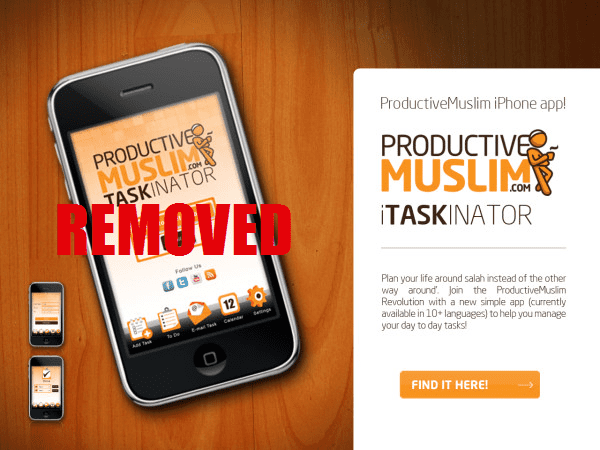 We definitely hope to develop a strong and robust ProductiveMuslim productivity app. While it’s not definite, we really we hope we can work on it in 2015, In sha Allah. Make dua it’s made easy for us! Thank you all for your patience, understanding, and constructive feedback. JazakumAllah khair.